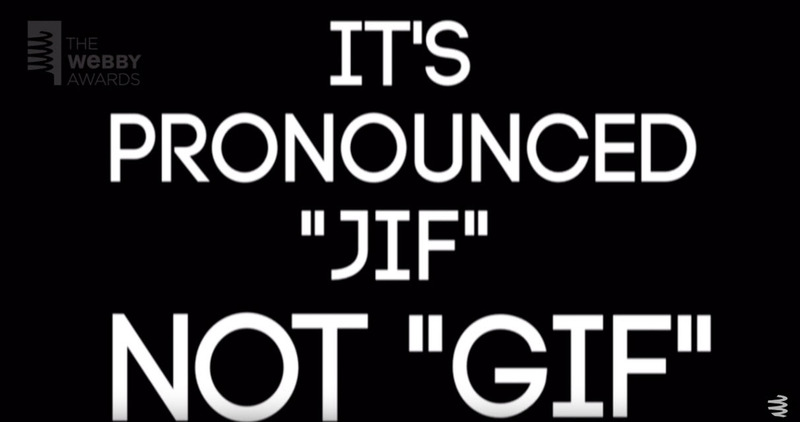 Is it pronounced GIF (hard G) or JIF (soft G)? Let’s look at the standard arguments on both sides followed by the standard rebuttals. GIF stands for Graphics Interchange Format. Graphics has a hard G, so GIF must have a hard G.
The U in SCUBA stands for “underwater.” By this logic SCUBA should be pronounced scuhba. The G is followed by a vowel, therefore it’s a soft G like in genius, gin, and giraffe. I present you with “geek.” Also, it’s an acronym, not a word. See argument #1. No, it’s not. Also the peanut butter is Jiff, not jif. Also, so what? Here’s the evidence. You decide.